Jinglebob Trail of John Chisum in the eastern part of Coleman County. Because of disease the camp was moved in July 1857 twenty miles north to Jim Ned Creek. 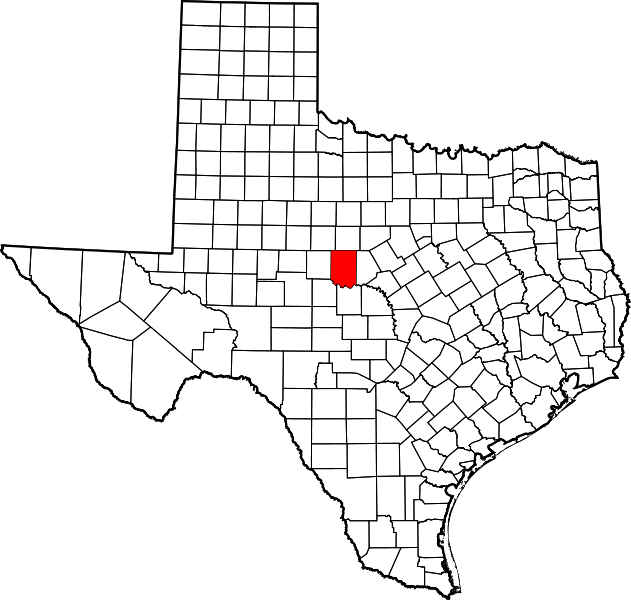 "Coleman County was formed in 1858 from parts of Brown and Travis counties. Organization began in 1862 and was completed in 1864. The county was named for Robert M. Coleman, a signer of the Texas Declaration of Independence and an aide to General Houston at San Jacinto. increasing population, a new county seat in a more central location was needed. In 1876 a commission was selected to find a suitable site. Early that year a tract on Jim Ned Creek was chosen as the site of the future city of Coleman. In July 1876 town lots were sold to settlers. 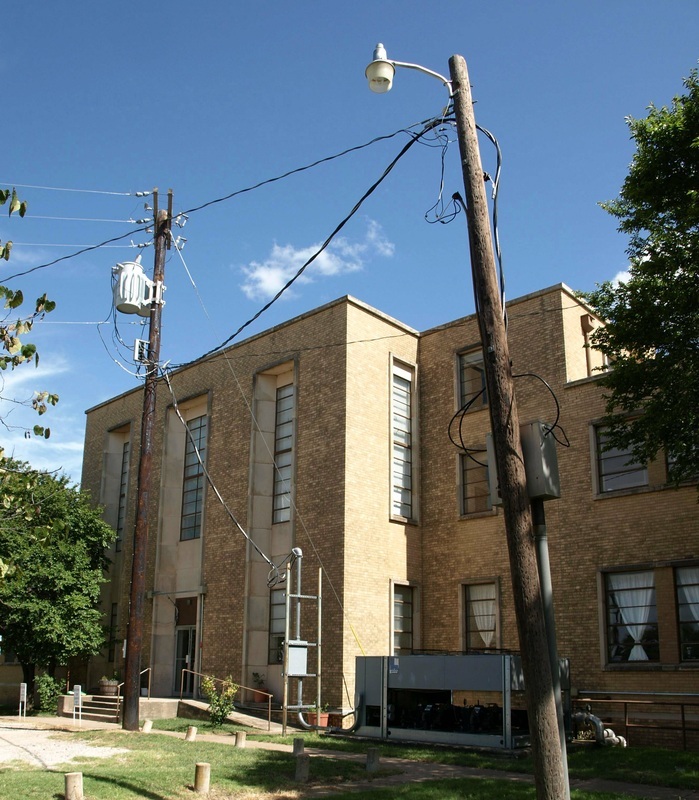 "Coleman County reached its highest population in 1930, with 23,669 people." 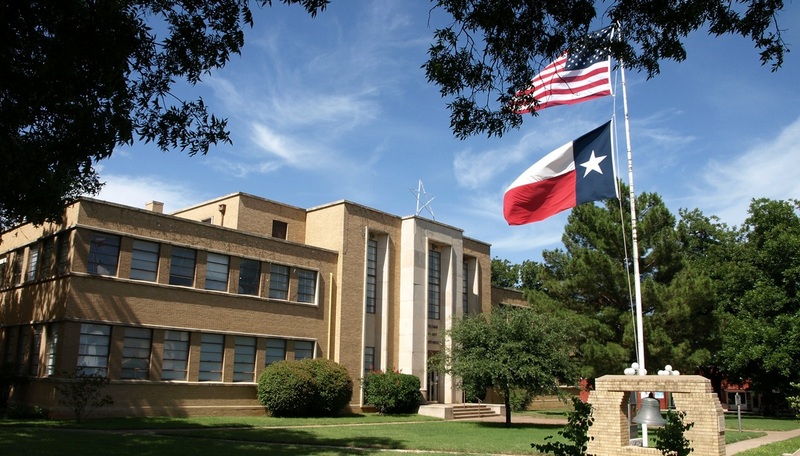 I visited Coleman County and photographed the courthouse in Coleman on July 24, 2010. The mainline of the Gulf Colorado & Santa Fe Railway Company (later part of the AT&SF) passes through Coleman and Santa Anna, the the largest towns in the County. 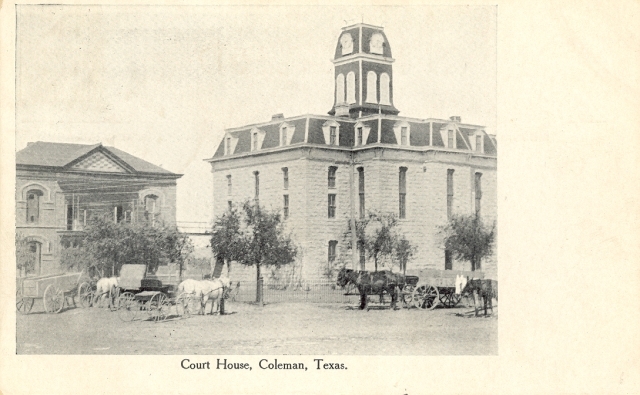 1884 Coleman County Courthouse, W.W. Dudley. Image courtesy courthousehistory.com. 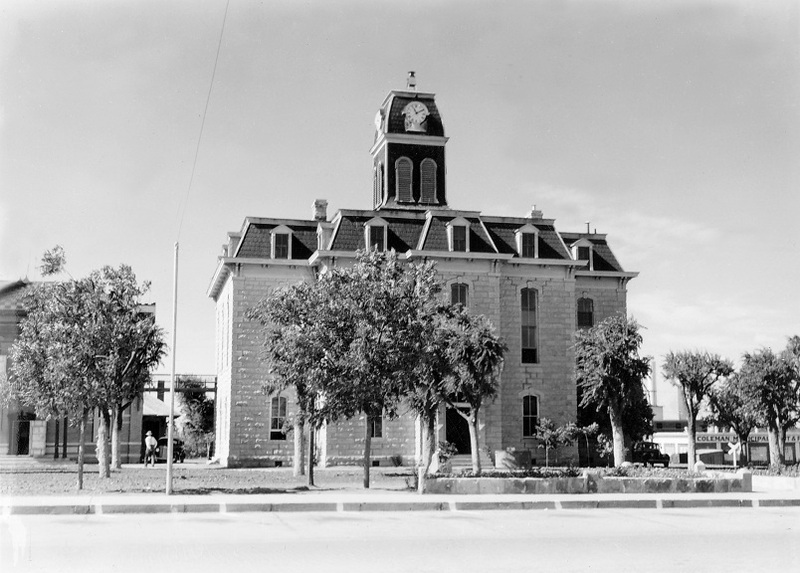 1884 courthouse, photographed circa 1939, courtesy TXDOT. 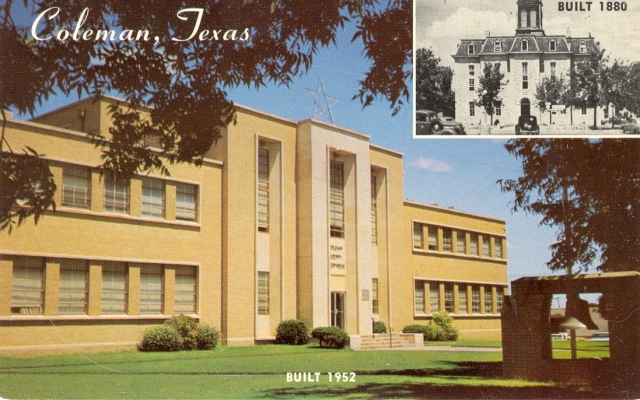 1952 Coleman County Courthouse, Wyatt Hedrick, architect. This building actually incorporated or absorbed the 1884 courthouse. "Before" and "after" views of the Colemand County courthouse. 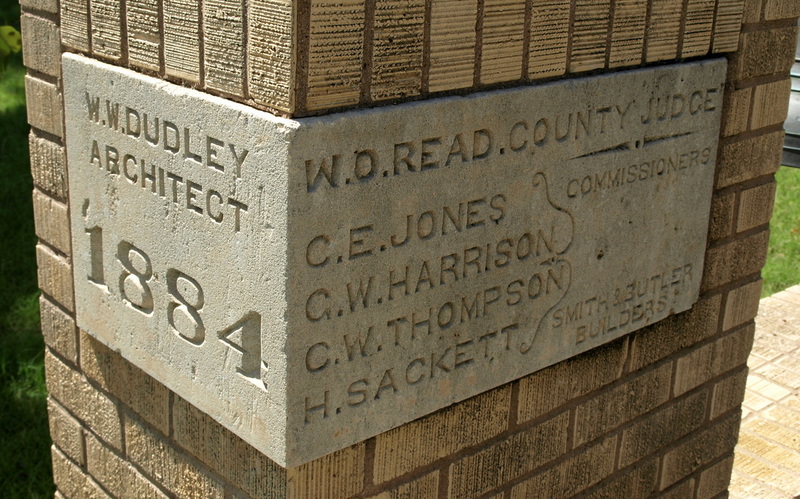 The cornerstone of the 1884 courthouse is displayed on the courthouse grounds. 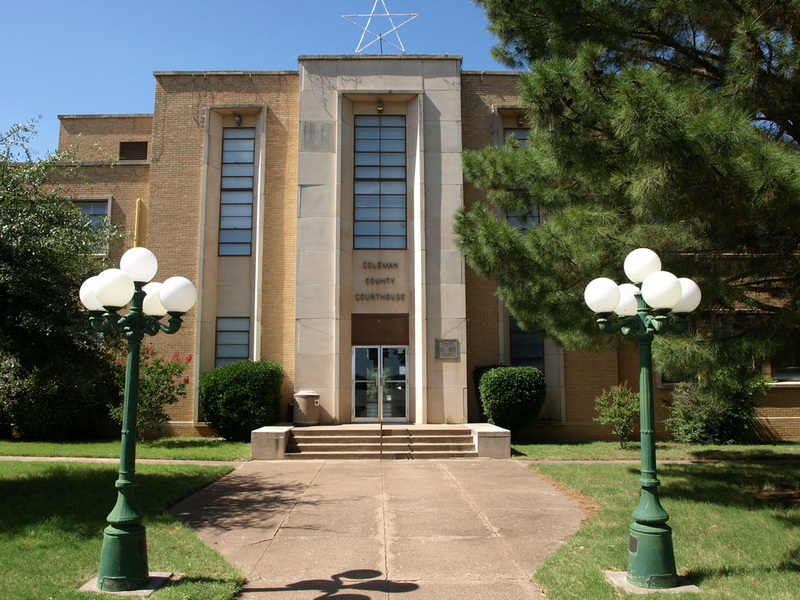 The front of the courthouse faces south, towards downtown Coleman. 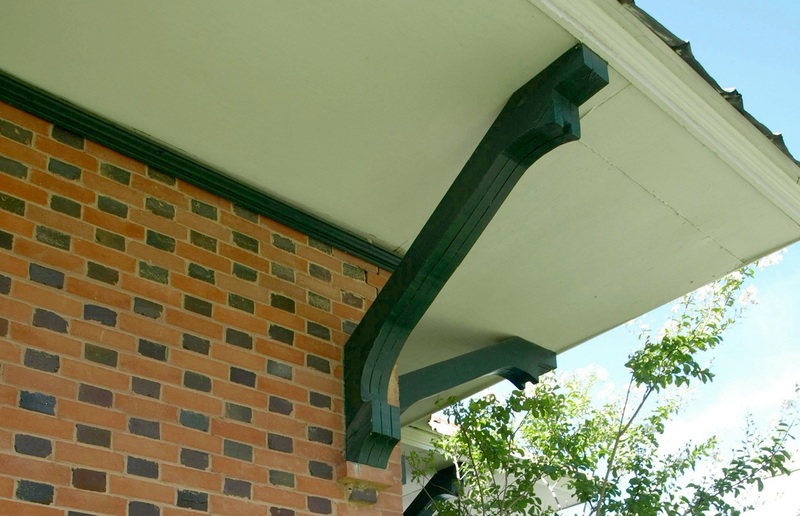 The east wind of the 1952 courthouse is an addition to the 1884 building. The rear of the courthouse faces north. The United States Post Office in Coleman dates from the early 1930's. It is identical to the Post Office in Sweetwater, seat of Nolan County. 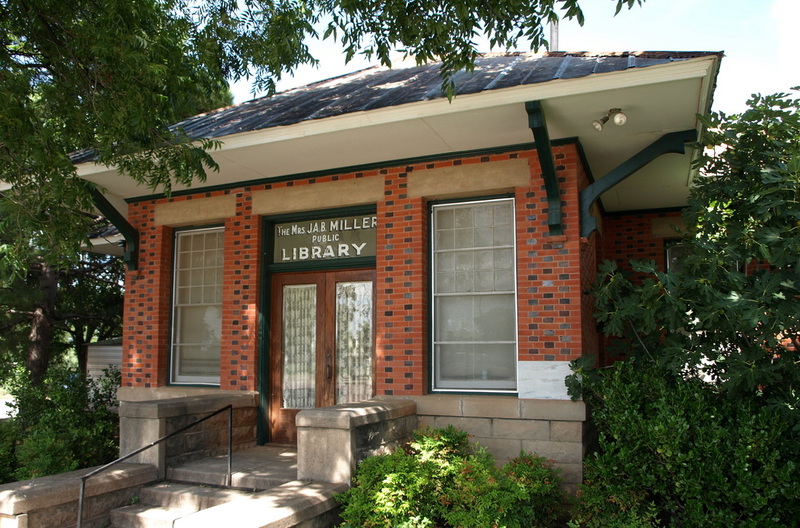 Coleman's Library, located northwest of the courthouse, dates from 1909.